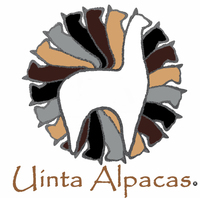 UINTA ALPACA is a farm located in Willard, Utah owned by Robert and Suzie Radtke. The Farm Store, OPEN by appointment. Alpacas 101 - FAQs Anwsered. If you think alpacas are magical online, just wait until you meet them in person. Book your Meet the Alpaca tour today. There is no better introduction to these wonderful livestock than to get up close and personal. Our Farm Store at Uinta Alpacas Is always open by appointment. Are - U - inta Alpacas? We definitely are! We are a full service Alpaca Ranch in Beautiful Willard Utah, 45 minutes North of Salt Lake City. Alpaca fiber is one of humankind's oldest insulators; alpaca is the ultimate natural fiber: resilient, breathable and capable of regulating body temperature. We have been raising alpacas for quite a while now, and are always amazed at what we learn every day. We love Natural fiber farming where we utilize a sustainable farming modle with sound organic practices. Alpacas are extremely green. 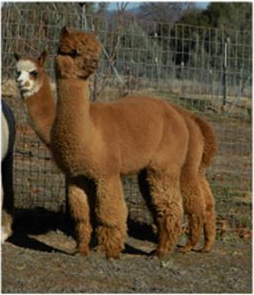 There is no waste in alpaca farming and that is really exciting from an eco friendly stand point. Especially in this day and age. 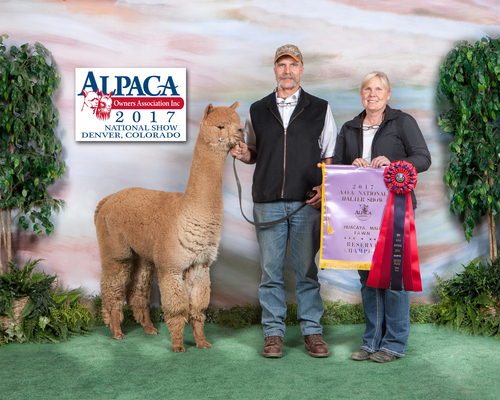 It’s also exciting to see how popular alpacas and natural fiber are becoming. And amazing to see the improvement of the alpaca industry in the past few years and that includes our own herd. 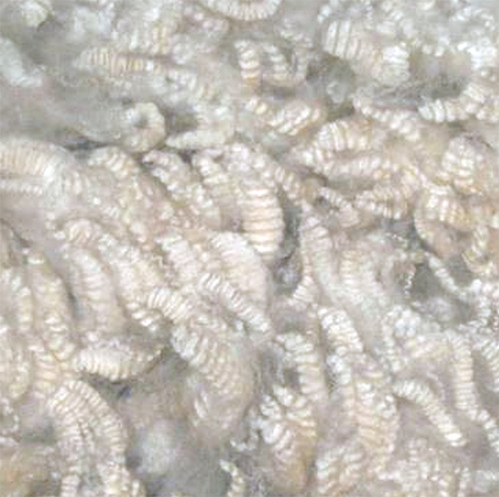 In our breeding program we are focusing on 4 main things, healthy, happy animals, fleece uniformity, staple length and density, which generates a sustainable annual clip. We use this clip to operate in the cottage and ever growing commercial market. 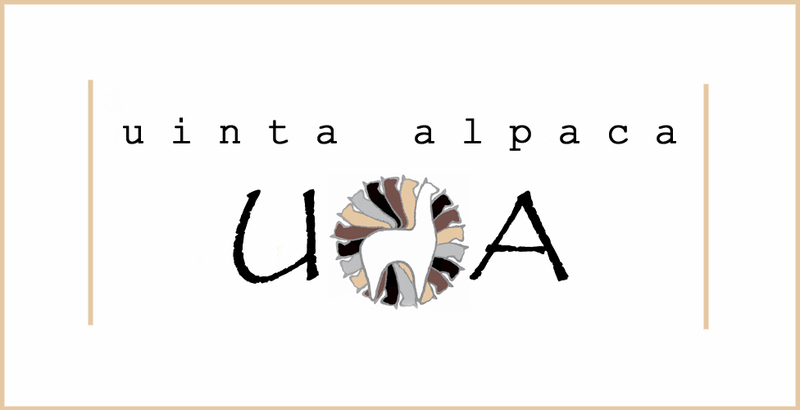 At Uinta Alpaca you will find excellent show-quality alpacas, foundation breeding stock and, quality fiber animals. Our prices are reasonable and we are pleased to be able to offer payment plans for purchases. We are committed to be good mentors for our clients and help and support them every step of the way as they enter alpaca farming. 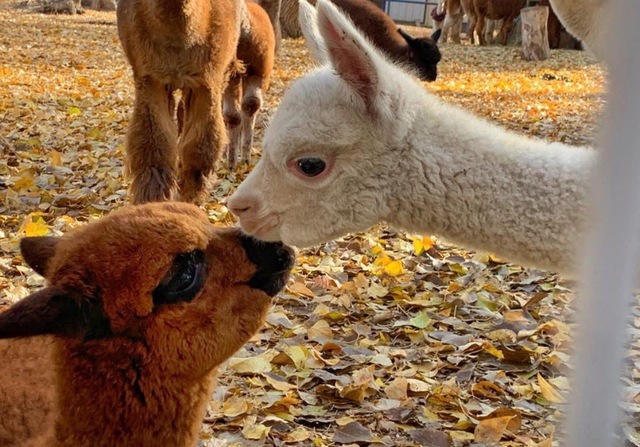 Alpaca are a pretty easy livestock to raise, but they are just different enough that it can feel like a pretty big learning curve when you are just starting out, especially if you are doing it on your own. LUCKILY you don’t have to! Suzie’s specialty is Animal Husbandry and education. She has experience in veterinary medicine that spans more than 30 years. Her passion is humane farming practices and helping people learn how to take wonderful care of their alpacas. She has served many years in various Board of Director roles for IMpaca, an Affiliate of AOA and is currently serving in that organization. Robert is the resident Environmental Scientist of the farm, having his PhD in Soil Science with an emphasis in Hydrology and Environmental Engineering. Together we work hard to ensure our little farm is run in a way that focuses on sound, sustainable practices and the best possible care of our herd. We LOVE everything about alpacas. Our farm is located in the foothills of the Wasatch Mountains, 45 min north of Salt Lake City, UT. Our lives revolve around our family, our faith, and our farm. Honesty and integrity are important to us. We live our lives with this philosophy in mind, and that includes the alpaca business. We would love to share an afternoon with you at our farm. Contact us for a personal tour of our ranch.